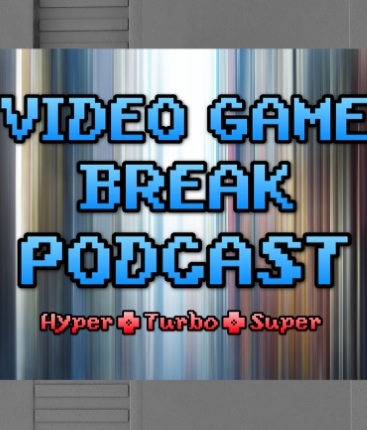 Casey makes an Appearance on the Video Game Break Podcast! | Radio vs. the Martians! This entry was posted in Announcement and tagged carlos rodela, casey doran, guest appearance, video game break podcast, video games by Mike Gillis. Bookmark the permalink.